Marketing is an important part your business helping you to find new customers and develop your brand. Traditional methods such as the radio, television and newspapers have been the mainstay for many years but now with the advent of the Internet there are new forms of online marketing available to utilise. Email marketing is particularly effective at building a company’s public image along with advertising its products and services. A web site is considered a passive form of online marketing as people are required to visit it to get information. In contrast, email campaigns are seen as an active form of online marketing because you can reach out to customers directly through the delivery of a message. With an email marketing campaign you can create an ongoing dialogue with your customers, providing them information about specific goods, services or events by including a call to action linking them to a particular page within your web site. 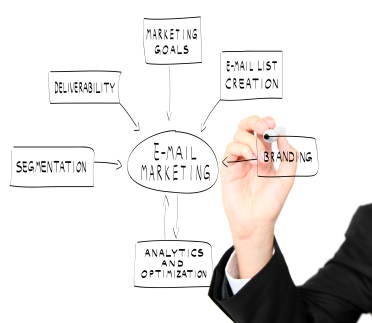 There are a number of software packages on the market designed to help you to create your own email campaigns easily. These packages come in a variety of forms including standalone desktop software, self hosted or cloud based. 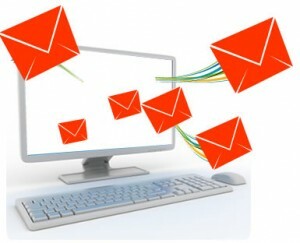 Standalone applications are typically installed onto a desktop computer and send their email via your Internet service provider’s mail service (eg. mail.bigpond.com). Many ISP’s however set a limit on the volume of outgoing messages you can deliver so it’s recommended you check with them first before sending out your first campaign. Self hosted software are web applications, free or commercially licensed, installed into your own shared hosting account or dedicated server. A self hosted solution provides greater flexibility allowing you to access the software from any computer with an Internet connection and a web browser. A cloud based solution is typically provided by a third party company who hosts the email marketing software on their own servers. The application provider will manage and maintain the software, develop new features and provide ongoing updates and security leaving you free focus on managing your email campaigns. Because the application provider maintains everything on their own infrastructure you’ll be able to send out larger volumes of email compared to a desktop or self hosted solution. Cloud based email marketing solutions are considered to be the most popular option due to their ease of use, scalability and low running cost. Before selecting a package you’ll want to determine what features are important for your needs. Each package will generally provide a core set of features designed to make it as easy as possible. More sophisticated packages will provide additional automation tools and analytics reports to help you determine how successful your campaigns are. Many of these companies provide a similar set of services designed to help you in creating successful email marketing campaigns with little effort. Many of them will offer you a free trial for a set period of time, allowing you to test their tools and determine if their service is suitable for your needs. Regardless of which email marketing service you intend to use there are a number of best practices you should consider implementing into your campaigns to make them more successful. 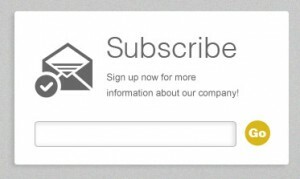 Ensure your subscription form is in a prominent and easily accessible part of your web site. Also, don’t make it difficult use. A long form, or one requiring a lot of personal information from the visitor, will discourage people from signing up. Regardless of the underlying purpose of your email campaign (eg. updates, sales, daily deals or weekly tips) it’s important to tell your visitors what they should be receiving and how often it will be delivered to them. Provide as much information as possible on the signup form, so people can evaluate properly if they really want to be on the list or not. A welcome email acts as a courteous reminder to your visitors about why they subscribed to the list in the first place and reassures them worthwhile information is heading their way. You could also consider giving new subscribers a discount or special offer, as a way of rewarding them for their loyalty. 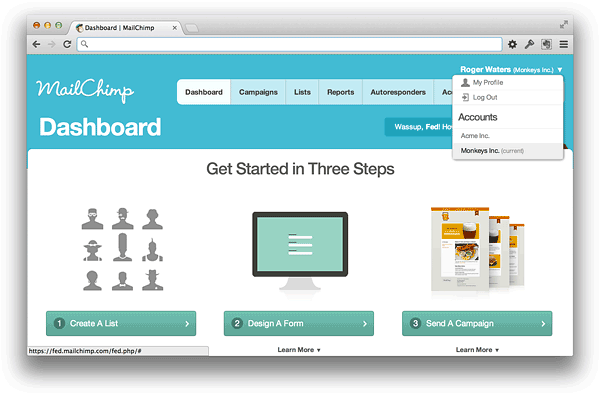 The look and feel of your email campaigns should match your existing visual brand. As with your web site, letterheads and business cards your email marketing campaigns should be consistent with the rest of your company’s brand, as this will ensure your readers will feel more comfortable your business from the start. People tend to receive a lot of email, and your mailing list isn’t the only one your customer will have subscribed to. As a result it’s hard to get people’s undivided attention. You’ll need to present the content in a way that is easy to scan and digest. A regular newsletter is a commitment towards your online marketing activities. If you go for long periods of time without sending anything, then your readers will forget about your business, and will be more likely to delete the next email, or worse still, mark it as spam. You’ll need to ensure you take the time to plan, write and send your newsletters on a regular basis. 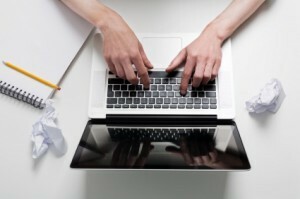 When working on an email campaign leave plenty of time for editing and revision. Once you send out a campaign you can’t go back and update it. Your readers expect meaningful well written content, not sloppy poorly written material filled with spelling mistakes and grammatical errors. There are a wide variety of email clients and mobile devices in use today, and they all display email in different ways. 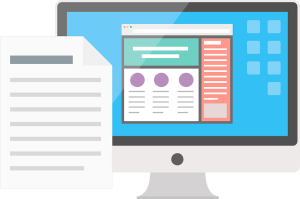 Send test emails to other staff members, or use a testing suite to ensure your emails look good on a variety of different screen sizes and email clients. Testing can help reveal design mistakes before the campaign goes live, and prevent messages from being caught in spam filters. Everything about your design should be mobile friendly. If it isn’t then your campaign is not going to go very well. According to most studies around 41% of people will either close or delete and email not optimised for mobile viewing. If you are not using a responsive template as part of your design process then perhaps it’s worth considering now to help retain your readers. 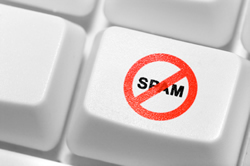 A lot of innocent businesses send spam because they don’t know any better. Read up on the CAN-SPAM act to avoid any problems. In essence, you’re allows to send bulk email only to people who signed up for your mailing list. If you collected a list of email addresses at an event or meeting then you don’t have permission to automatically send marketing emails to these people, unless they were made aware of this when first providing the information to you. You should always include an unsubscribe link in every email, and it’s a good idea to remind your readers how they got onto your list in the first place.